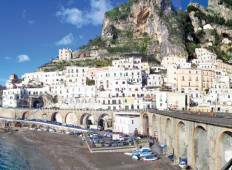 Explore a wide diversity of tours through Campania. We have 8 tours that vary from 4 days to 8 days. With the greatest number of departures in September, this is also the most popular time of the year. "The boat was in great condition. The Bavaria 51 was a delight to sail. 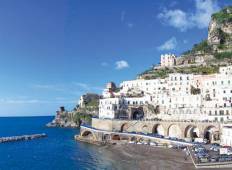 Very stable,..."
"Had a Great time sailing along the Beautiful Amalfi Coast & Islands with a Fun Bunch..."